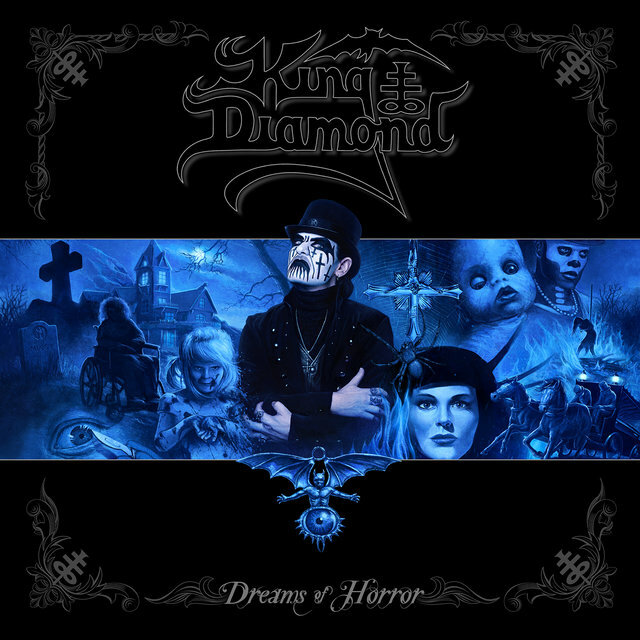 Widely regarded as one of the finest vocalists in all of metal (who possesses a multi-octave range), Danish theatrical rocker King Diamond first rose to prominence as a member of gothic black metal group Mercyful Fate before launching a solo career in 1986. 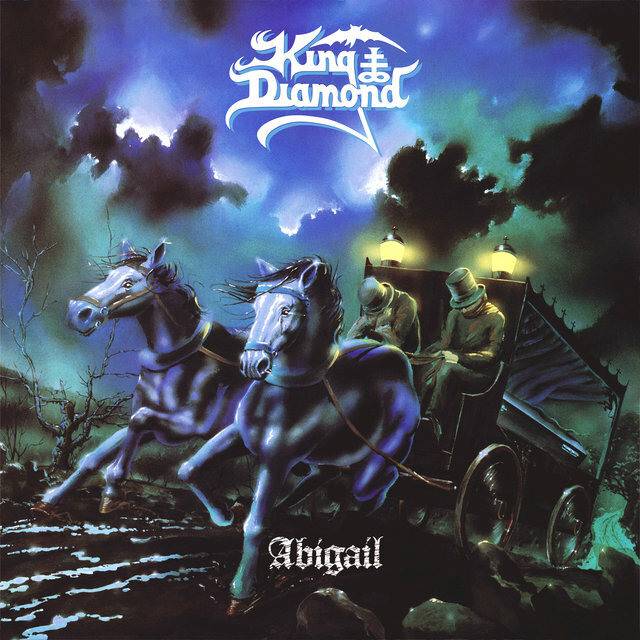 Known for his elastic falsetto, distinctive face-paint, occult leanings, femur- and tibia bone-adorned microphone stand, and seminal 1987 concept album Abigail, Diamond is one of late 20th and early 21st century most iconic heavy metal figures, issuing a slew of quality, narrative-driven albums, including Conspiracy (1989), The Graveyard (1996), Abigail II: the Revenge, and Give Me Your Soul...Please (2007), the latter of which earned a Grammy nomination. 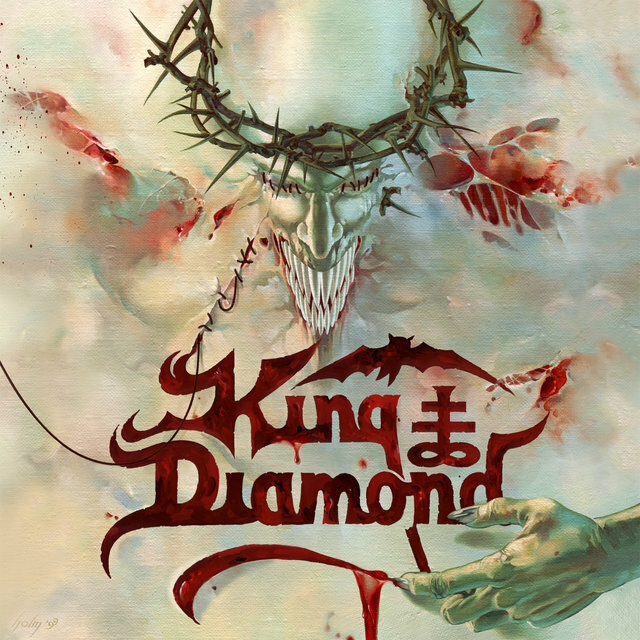 Born Kim Bendix Petersen in Denmark on June 14, 1956, the future King Diamond was originally drawn to theatrically based hard rock due to such trailblazers as Alice Cooper, and soon began fronting local bands in the '70s, including a punk-metal outfit called the Brats. Shortly thereafter, the group mutated into Mercyful Fate, consisting of members Hank Shermann (guitar), Michael Denner (guitar), Timi Hansen (bass), and Kim Ruzz (drums), in addition to Diamond. 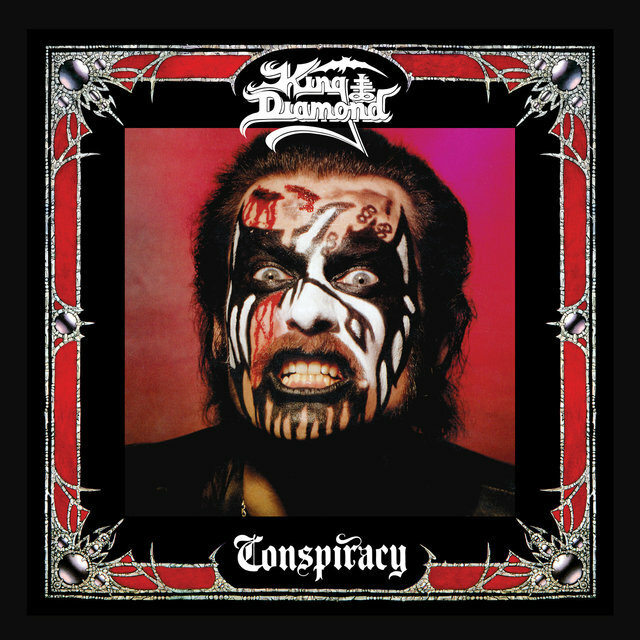 Diamond, by this time, had developed an interest in the occult, which was reflected in the new group's subject matter, as the frontman began wearing makeup (which resembled a cross between his hero Cooper and Kiss' Gene Simmons). 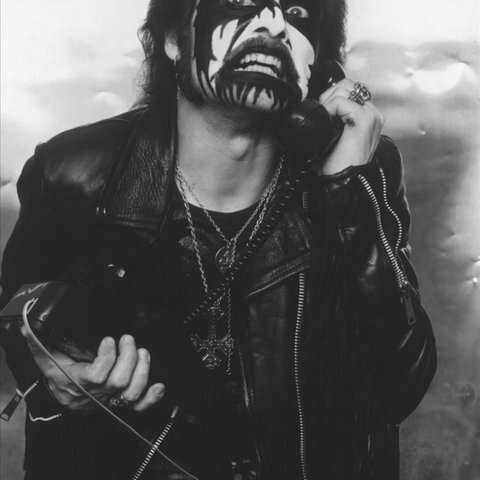 After several demos made their way across Europe (even reaching America via an underground tape-trading network among metalheads), Mercyful Fate issued a self-titled four-track EP before inking a recording contract with Roadrunner Records. 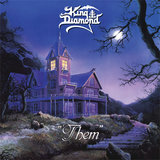 The quintet issued a pair of thrash metal classics, 1983's Melissa and 1984's Don't Break the Oath, as Diamond's Satanic lyrics created quite a stir at the time with outsiders. 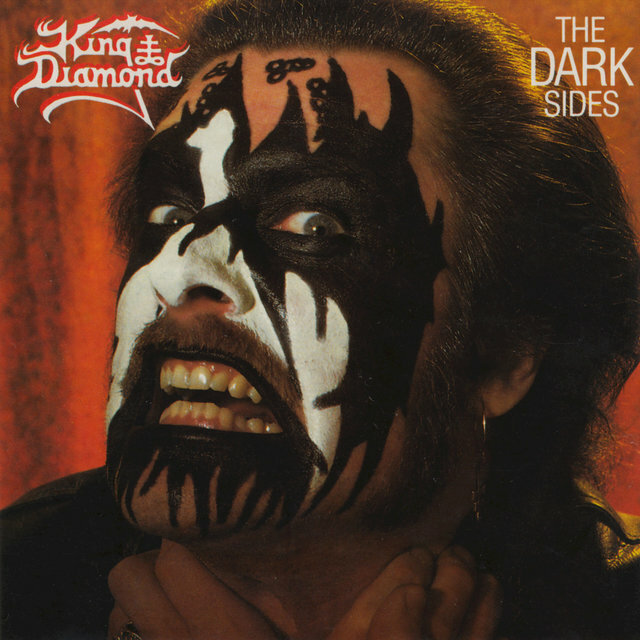 Despite a promising future, Mercyful Fate broke up when a common musical style couldn't be agreed on (Diamond wanted to continue with thrash metal, while a few of the others wanted to explore more mainstream-oriented hard rock). 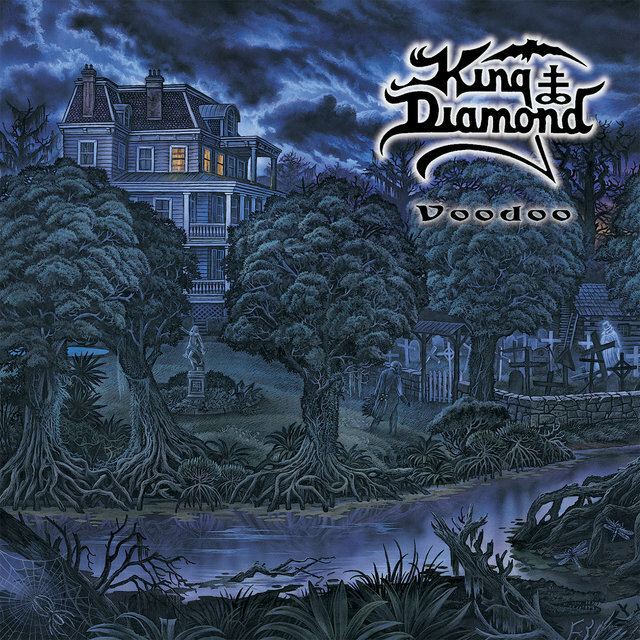 Undeterred, Diamond launched a solo project, which was almost identical in approach, both musically and visually, to his former band. 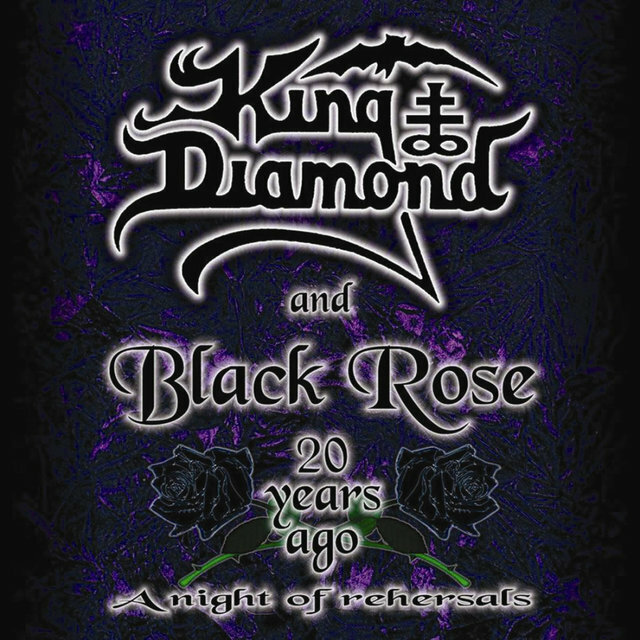 The group's original lineup included such former Mercyful Fate bandmates as Hansen and Denner, but over time, bandmembers would come and go (the only constant member besides their leader has been guitarist Andy LaRocque). 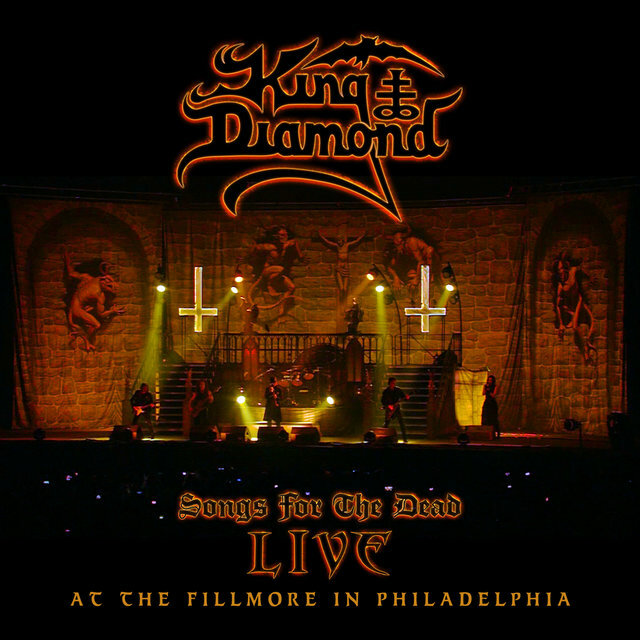 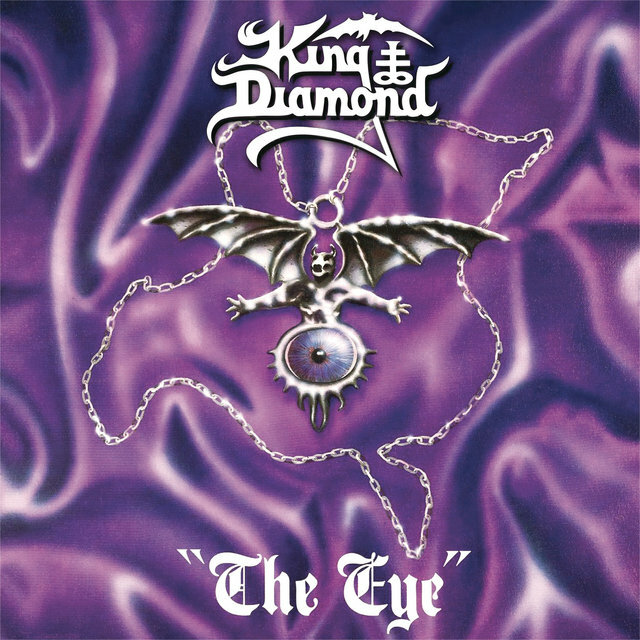 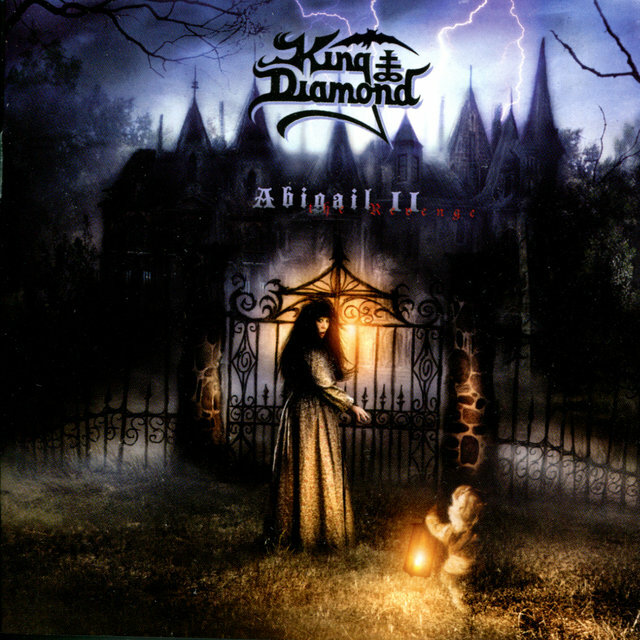 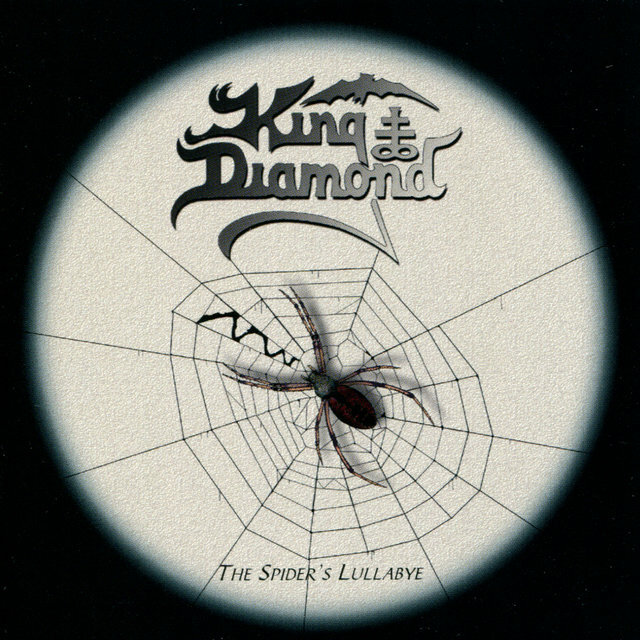 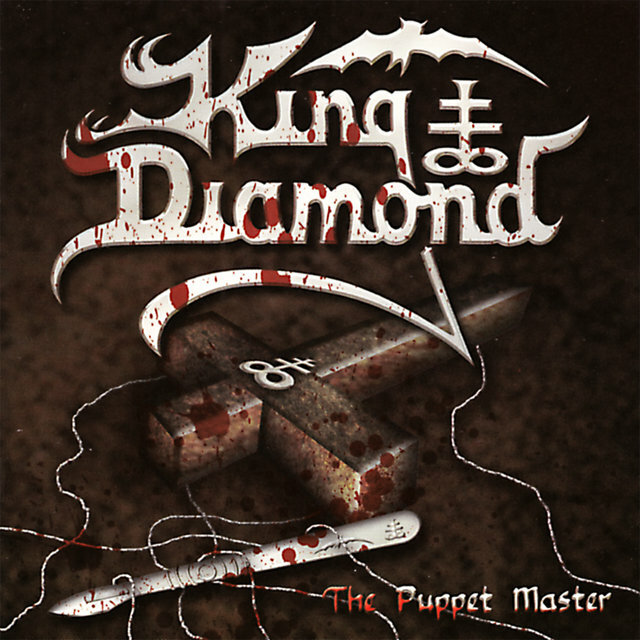 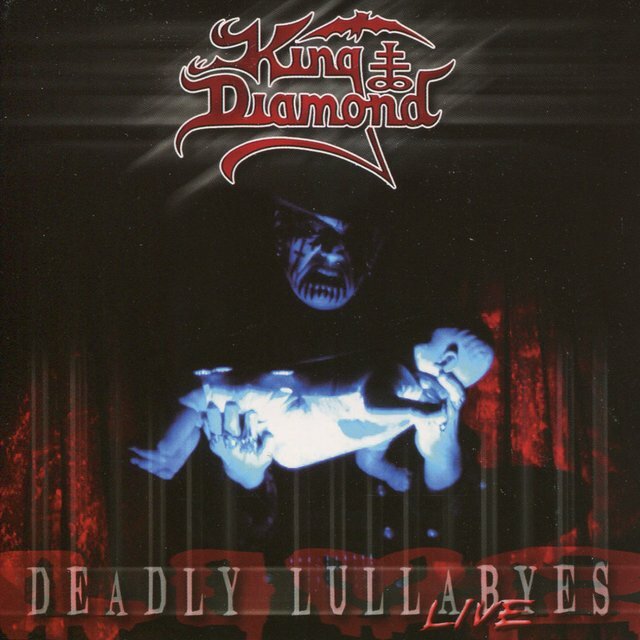 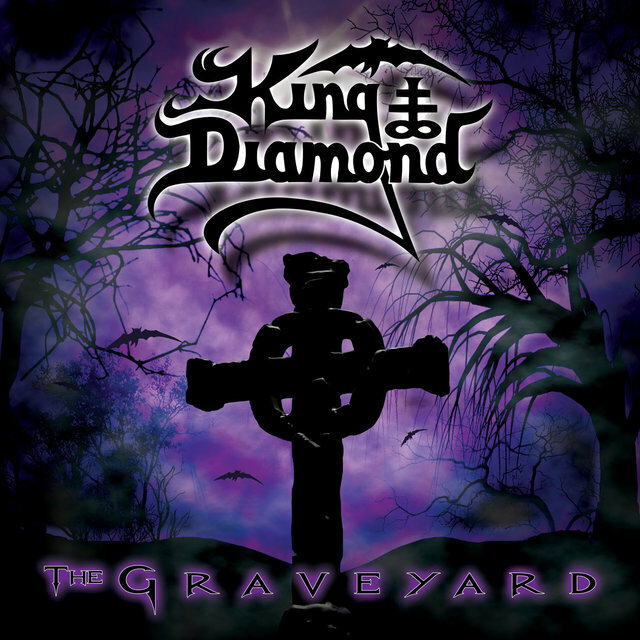 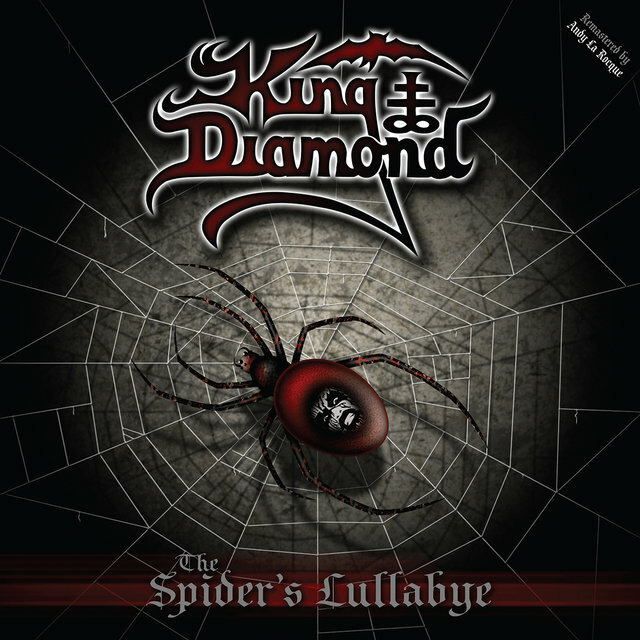 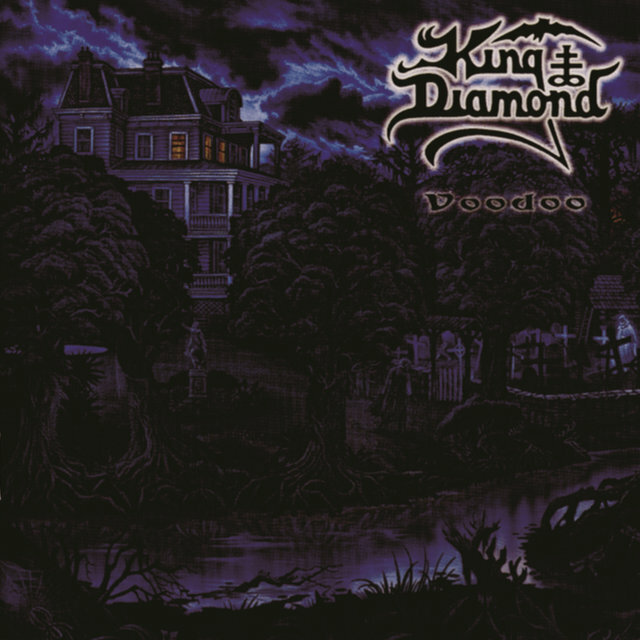 King Diamond's first three solo releases, 1986's Fatal Portrait, 1987's Abigail, and 1988's Them, are widely considered to be Diamond's finest, as the singer continued to issue further releases until the early '90s (1989's Conspiracy, 1990's The Eye). 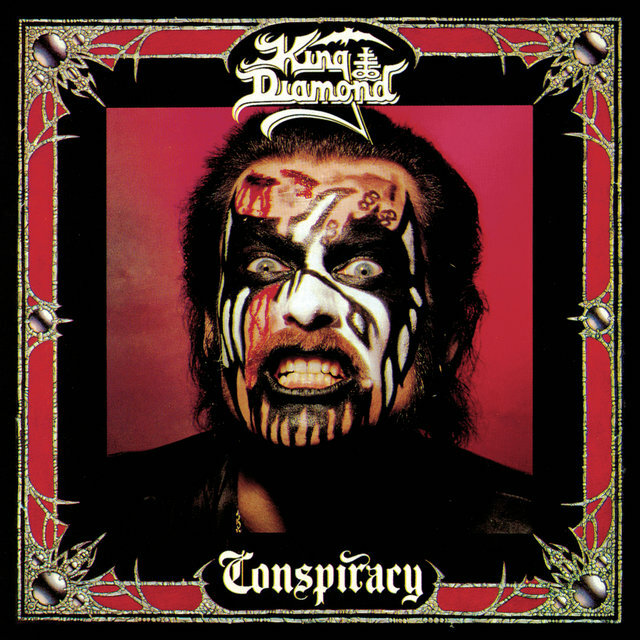 It was also around this time that Diamond found his name embroiled in controversy — due to a Geraldo Rivera TV special on music with supposed "hidden messages," and Kiss' Simmons served a lawsuit against the singer, claiming that the makeup design Diamond had been using too closely resembled the one that Simmons used in the '70s and early '80s, which resulted in an out of court settlement with Diamond being forced to modify his makeup design.